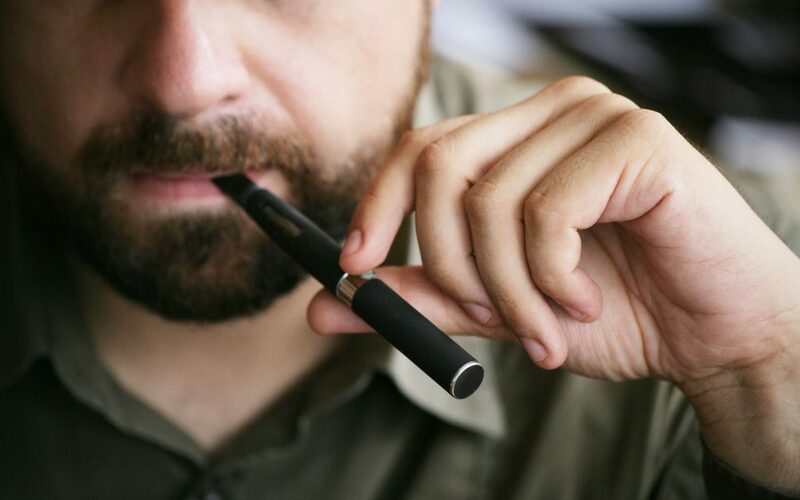 Below, we list the most discreet portable vaporizers and vape pens on the market. 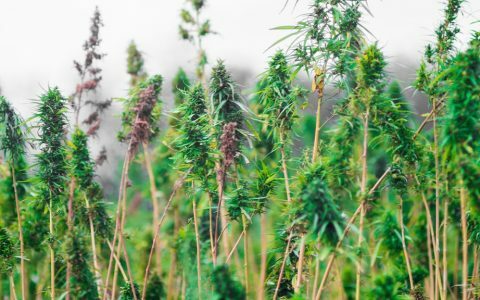 They provide a quick and easy hit without attracting the stares of passersby, so you can consume your cannabis products in peace. Don’t see your favorites on the list? Chime in with your own vape pen picks in the comments section! 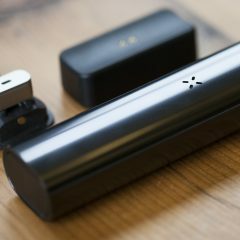 The Linx Vapor Ares portable extract vaporizer looks like a simple pen you’d see lying around the office. This extra discreet device requires no loading, and you can even wear it in your shirt pocket without anyone being any the wiser. 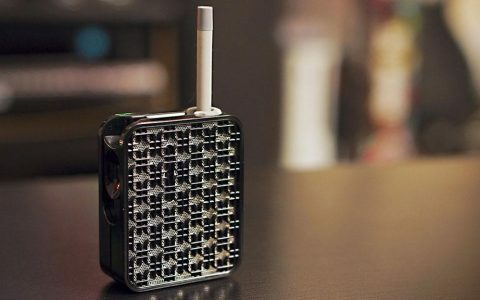 The Magic Flight Muad Dib portable vaporizer doesn’t look like a traditional vape, which is what makes it all the more effective in hiding your cannabis consumption. 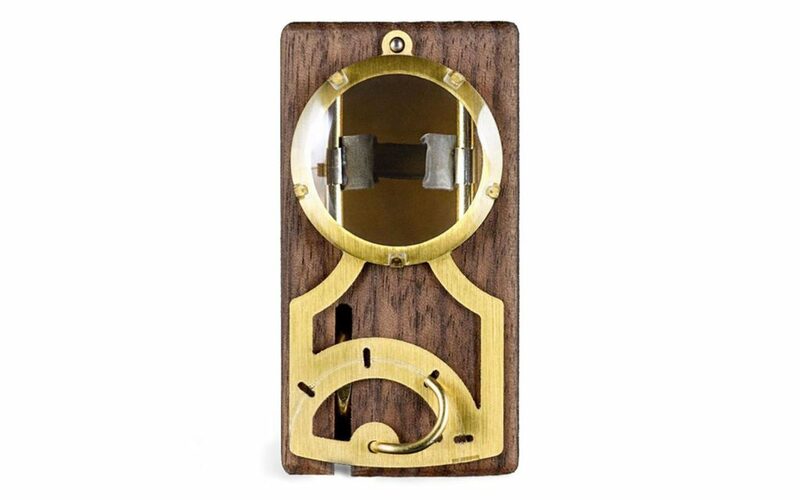 This little wooden steampunk-style contraption, crafted from walnut and outfitted with golden accents, fits easily into the palm of your hand, hiding in plain sight. 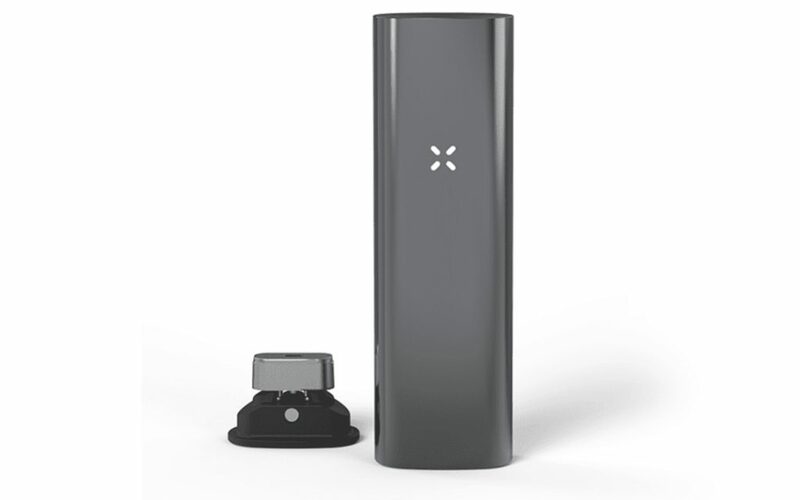 The Pax 3 vaporizer by PAX can hold both loose leaf flower and cannabis extracts. 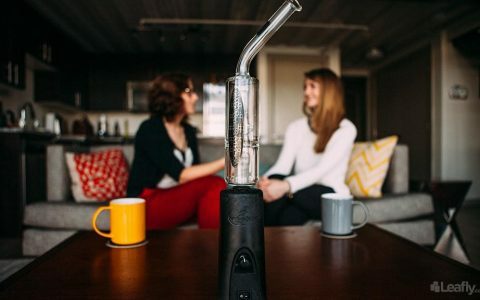 At first glance, one might not notice this gadget is a vaporizer at all — it looks more like something you’d find in a tech catalog. If you relish the scent and flavor of your oil or wax (as well as the effects), take a look at Dr. Dabber’s Ghost Kit. It’s designed to run on low heat to provide maximal flavor to its users, and its tiny frame lets you experience those flavors in peace. 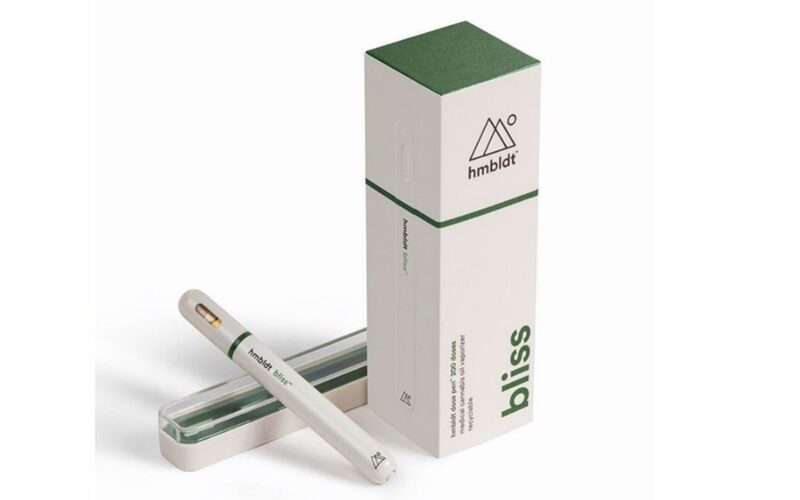 hmbldt’s preloaded dose pens provide over 200 doses (2.25mg per dose) of THC or CBD in a variety of desired effects from “Sleep” to “Bliss.” You never have to worry about buying different concentrates — you’re already covered with these petite, pre-packaged, recyclable pens. 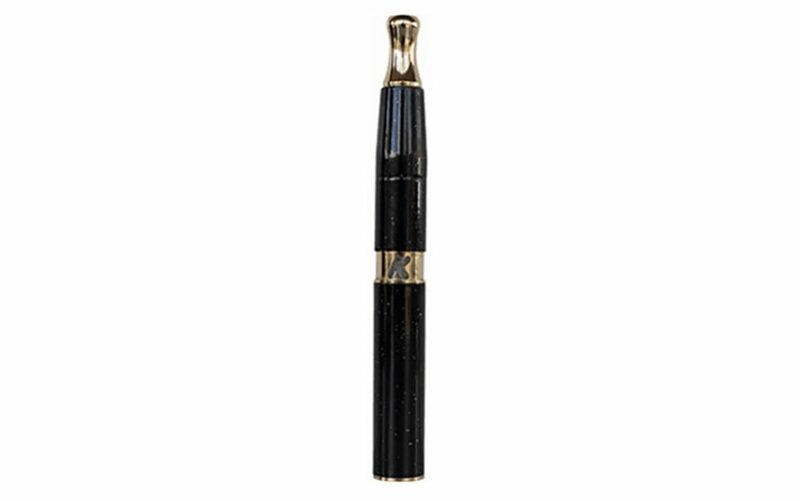 Kandy Pens is one of the top producers of discreet vape pens, and their Galaxy Mercury Vaporizer is no exception. Its sleek black and gold design compliments any outfit, blending into whatever you feel like wearing. Keep this little device up your sleeve for a fashionable yet secret session. 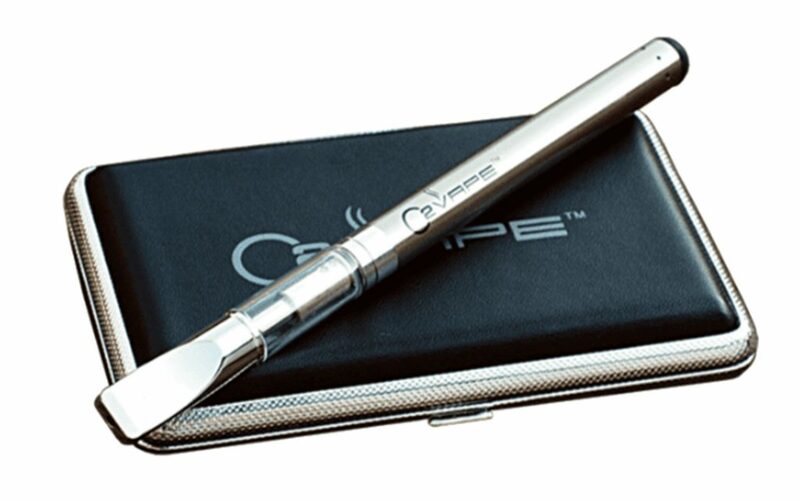 This Stainless Steel Vape Pen by O2 Vape is slim enough to slide it into a secret pocket or small purse without worrying it’ll peek out and give you away. 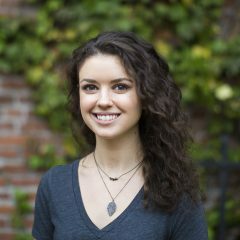 The vape is a buttonless device that’s so lightweight you can bring it on your travels or any night on the town. 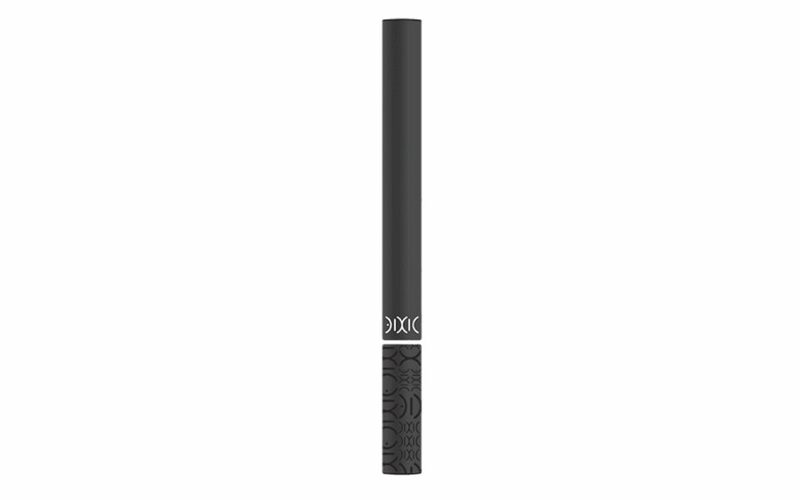 This 100% Pure CO2 Extracted Vape Pen by Dixie Elixirs is perfect for a sesh between commitments on busy days. The disposable pen already contains 300mg of pure CO2 extracted oil, which means you’re ready to go from the moment you get it. 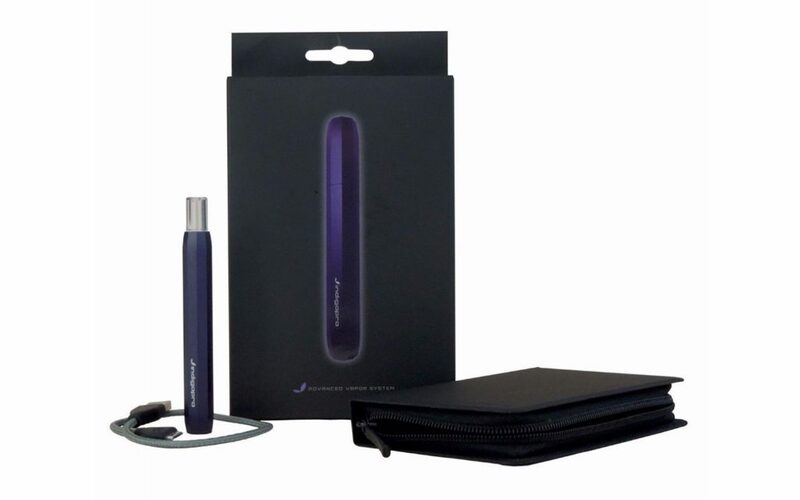 IndigoPro’s Indigo Vaporizer comes in a lovely deep purple-blue hue with a perfectly nondescript carrying case that you can take with you wherever you go. 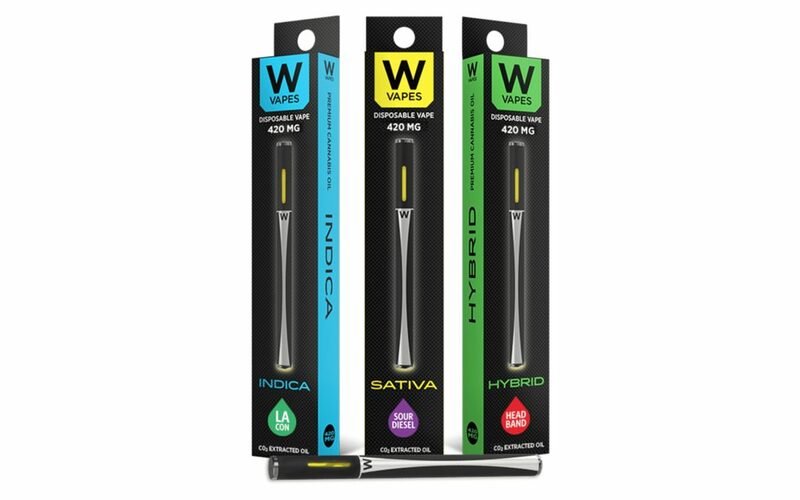 These vaporizers give you a clean, smooth hit without the burnt aftertaste. 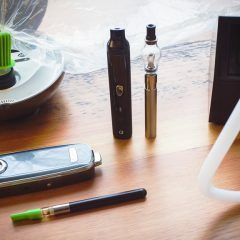 How do portables compare with comparably priced tabletop vaporizers? Is there much or any trade-off in vapor quality? You can take a bigger hit with table top versions or dab rigs. Also, bong-style rigs offer cooler tokes due to the water, of course. But as far as taste and effect, pens and rigs only differ slightly so it all comes down to preference. I use the pen (White Rhino Sleek V2) when I’m out and about and my rig when I’m at home chillin’. 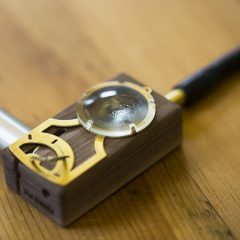 I’ve found table top vaporizer to last longer with everyday use. I have tried 4 major brand portables and all have broke around the 4-6 month mark. The build quality of desk tops inherently are better, as they do not have to meet size and portability needs. I use the White Rhino Sleek V2. Going strong for a couple of years and has never let me down. Under $50 and you’re not limited to cartridges. You load your own. I like that, not every strain is available in carts. 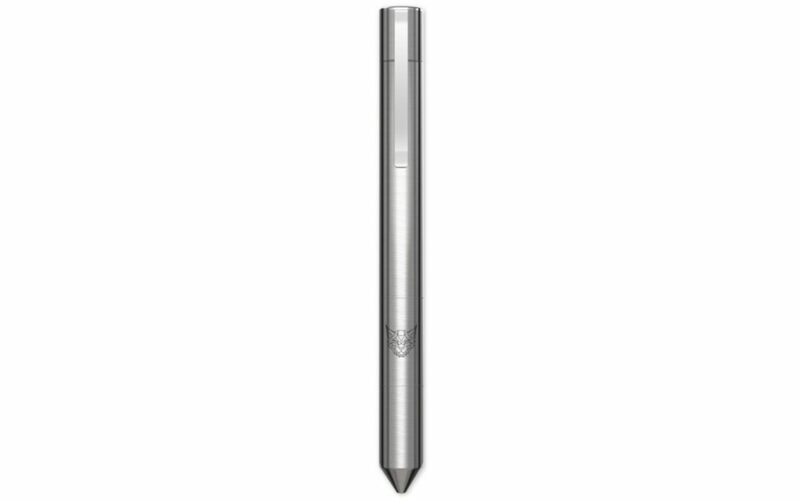 The G-Pen Elite has been by far the easiest to use, holds a lot, can be set to exact temps and it is extremely discreet. You can get all there is to get from your flower with the least effort in the shortest time. The Vapir Prima, with some modifications to the screen function that opens up the air flow and doesn’t clog, sorta looks like the nicotine ones and, theoretically, even driving in dense city traffic, this one attracts no attention. Got the Elite for about $60 and the Prima used for $65. Thr Davinci IQ is better than all of these. More discreet, better flavour, more economic. I would add the mighty as being better as well. I am not sure why Kandypens Galaxy would be on any vape pen best list, it has glue in it. We did a break down of it if you search kandypens glue you will see it. The Elite, Galaxy, and Gravity all had the issue and were made the same way. Pretty much until the Prism, all the KP wax pens had glue in them. 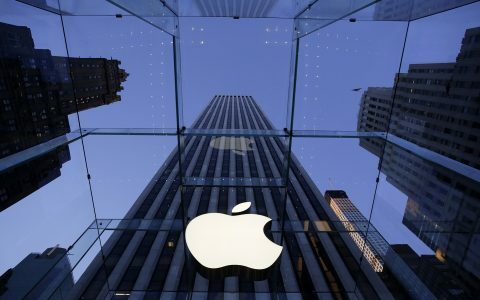 Prism is OK, but the price is unjustified. They took the no glue statement down from their website on all the Elite, Galaxy, and Gravity products after our posting. I like the MGOT key fob battery. It allows for the cartridge to fold down into the battery protecting the glass housing and has built in charger. Works exceptionally well for when on the go and its only $14.95 on eBay. At home, the YoCan evolve works fine. Easy to use, charge and clean. The charge lasts longer, too. PAX 3 hands down!!! This is the 1-Trick Pony and is fab at what its made to do!! !Best investment ever for dry-herb vapes. Don’t even waste your time and money with other types and brands. This one does it all. Also, works best with the pusher and 3D printed screen for 10 beans on Amazon.